At our AGM in December we announced that we were planning to hold a new evening event. 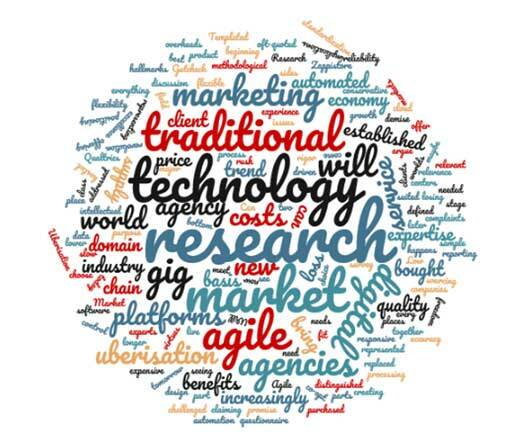 This will take the form of a debate, exploring the world of “Agile Research” and why the topic has become one of the hottest issues being discussed by researchers on social media over the past 12 months. We had been hoping to hold this debate in March 2017, but have now decided to postpone it until the autumn to allow more time to assemble a panel of key industry speakers and find a mutually convenient date for all parties involved. A new date and further information will be provided in due course. Watch this space!